Pilots of the Russian Knights aerobatics group have practiced their regular moves and showed new ones during a training session at the Kubinka airfield not far from Moscow. 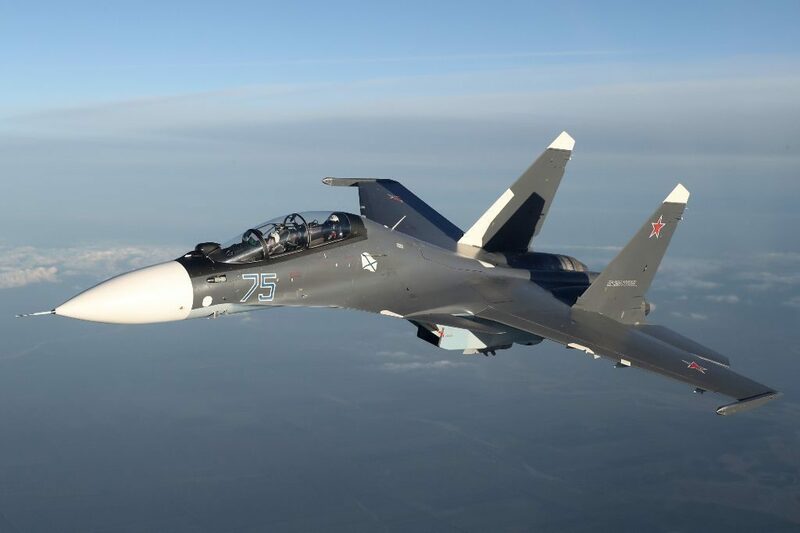 Their flights on the 4+ generation Su-30SM heavy multirole fighters were filmed by the Russian TV channel Zvezda (Star). In the future, they will show all these maneuvers at new air shows.